Nothing excites online gamblers more than hearing about new releases from the most dominant companies in the industry, such as NetEnt. Everyone is aware of how much this provider has done for the industry so far, and what better way to thank them than trying out their new games! The Wild Worlds slot machine came out on April 9, and we’re offering you exclusive information so you can get into it fully prepared right off the bat. Wild Worlds is a 5 by 5 slot machine, featuring cluster pays, which we will talk about in just a moment. But first, let’s talk about one of the most important things regarding every slot machine out there — the RTP. The theoretical Return to Player is the percentage of all the money spent on a game that goes back to players. Some will win, some will lose, but in the end, 96.47% of all investments will get returned to players, giving the lucky ones a bit more. As a picture is worth a thousand words, we won’t go into details about the graphics. Not because we don’t want to spoil them for you, but simply because there is so much going on with animations that it would take forever to describe everything. Get ready to experience something you’ve never seen before thanks to extremely skilled minds standing behind all NetEnt releases. Optimisation is quite important nowadays — it allows players to launch their favourite games directly in their browsers and play them instantly. This means that regardless of how small or big your budget is or what your playstyle is, you can find the perfect amount to spend on each roll. When it comes to the characters and animations in the game, developers and designers were obviously inspired by comic books and their heroes. The symbols are quite simple and are presented as gems in different shapes and colours. 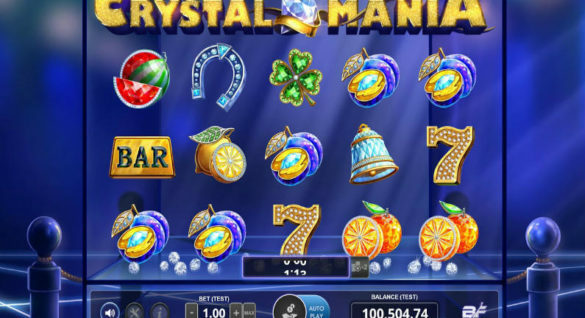 You can see every symbol in the paytable section, along with their values and multipliers applied to your bet in case of a winning combination. The most important part of the game is understanding cluster pays. Don’t let the fact that there are zero paylines in the game confuse you, as all it takes to make a winning combination is to create an array of connected symbols. Unlike symbols, cluster pays don’t need to be in a straight or a zigzag line. Instead, two symbols can connect in the first reel, followed by three in the second, etc. If you have never had an opportunity to play a slot with such a mechanism, make sure to experiment with it in free mode before playing with real cash. The Destroy feature is quite interesting as it is activated randomly. It randomly picks one symbol and locks all symbols of its kind on the reels, while all the other drop down, making room for new ones to fill blank spaces. If you land a medium-sized winning combination (with hero symbols) all other symbols of that type will become wild signs. NetEnt named that the Hero Wilds feature. The fun begins when at least three scatters appear anywhere on the reels. 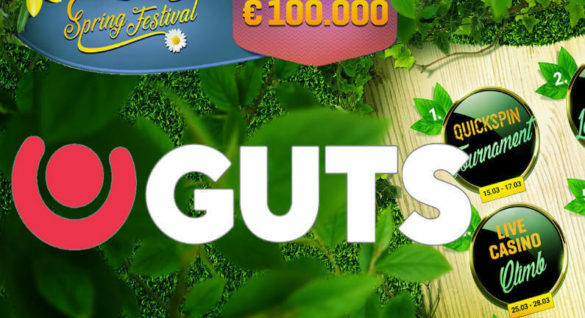 That will not only activate a bonus round, which we will discuss in just a bit, but it will also award you 8 Free spins. The bonus that gets activated using the scatters consists of three levels which you go through by defeating the monsters using Hero Special Attacks and basic Hero Attacks. Dark Forest — Places random spreading wilds on the reels whenever you destroy the weak spot of the monster. Ice World — Two heavy wild symbols appear randomly on the board whenever you destroy the weak spot of the monster. Fire Lands — Destroying the monster’s weak spot places 2, 3, or 4 wild signs at random positions on the reels. Captains — Have 15 health points and activate wild features when defeated. The Boss — Seven times stronger than captains (105 HP). You can only damage it after destroying all the captains. If you manage to take it down, you will progress to the next level and get 8 additional Free spins. You damage the monsters by creating winning combinations with hero symbols. Keep an eye on the hero meter below the heroes. Once filled, it will deal bonus damage to the monsters. The amount of damage depends on which hero makes the winning combination. If you think that this might be too much for you, at least give it a try in free mode. It will cost you nothing, no one will force you to deposit money, and you can play it that way for as long as you like. Who knows, maybe this turns out to be one of your favourite, if not the favourite, games of all times.